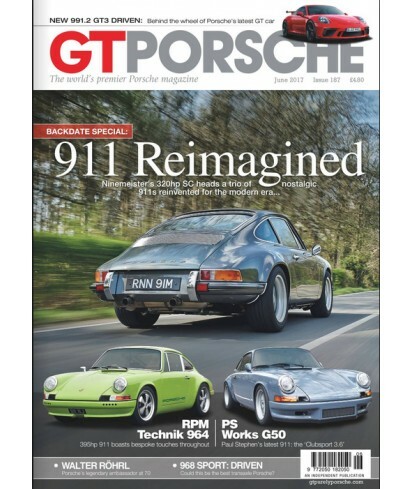 GT Purely Porsche - Philippine distributor of magazines, books, journals, etc. GT Purely porsche is the UK's premier independent Porsche magazine. Featuring first drives of every new porsche, archive stories from the past and the latest news, product reviews and motor sport coverage GT Purely Porsche is a must buy for every Porsche fan. With its striking design, groundbreaking photography and class leading writers GT Purely Porsche is second to none.